A formal or graduation is a very special day. The completion of one chapter in life and the beginning of the next. For such a memorable occasion it’s only natural that you wish to arrive in style. A last impression before moving in to the future. You could borrow a new Ford or Holden from a family friend as many do or you could hire the usual stretch Hummer or Chrysler and blend in with the crowd. OR instead you could book our unique vintage Mercedes stretch limousine. Arrive in classic style complete with your own formally dressed chauffer and sit back while he lays out your red carpet and opens your door. Then it’s time to make your entrance. 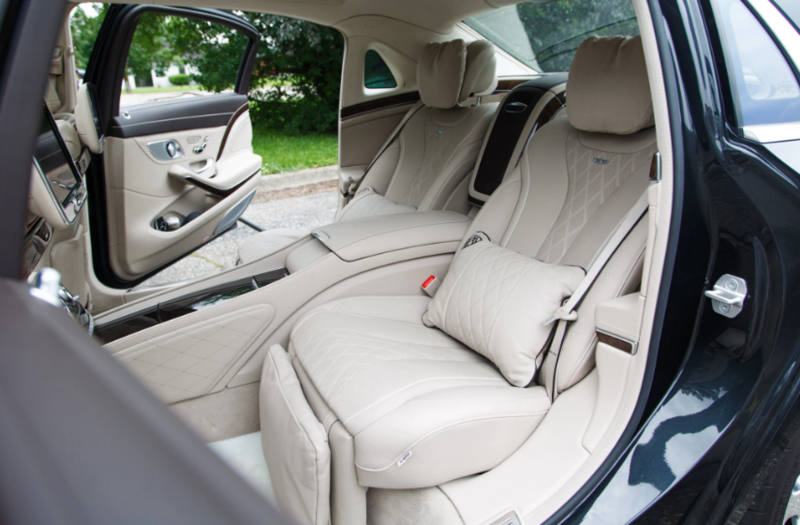 Our Mercedes limousine seats 6 in the rear with room for another passenger in the front. It boasts classic wood grain bars, central wood grain champagne table, pristine glass wear, sunroof, leather seats, alpine sound system and TV/DVD. Our passengers are welcome to supply their own music while complimentary soft drinks are supplied free of charge. Your driver will be professionally dressed in formal chauffer attire and will arrive 10-15 minutes early to avoid any unnecessary rush. He is able to make multiple stops en-route to your destination should you wish to share the occasion with friends. Please remember that end of year formals are a busy occasion around the city so please book early to avoid disappointment and let us help you make your special evening as memorable as it can be.